Join our panel of 3 experts as they discuss: how for-profit boards function, practical differences between public vs private vs non-profit boards, how the for-profit selection process works, and what you can do to improve your chances of getting a board seat. 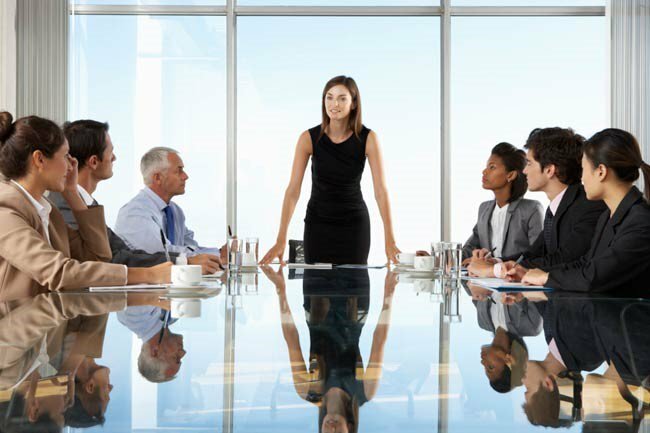 Recent studies have indicated that gender diversity in the corporate boardroom can enhance dialogue, curb excessive risk taking, and boost performance and share price, and yet the percentage of women holding board seats at S&P 500 companies is holding steady under 20%. Register through the Harvard Business School Association of Southern California’s website now! Parking Note: With our deep thanks, Korn Ferry is subsidizing parking expense to a reduced HBS rate, which will be included in your registration fee. Attendees will take a normal parking ticket upon entrance, and stickers will be provided at event.